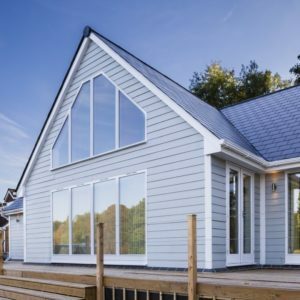 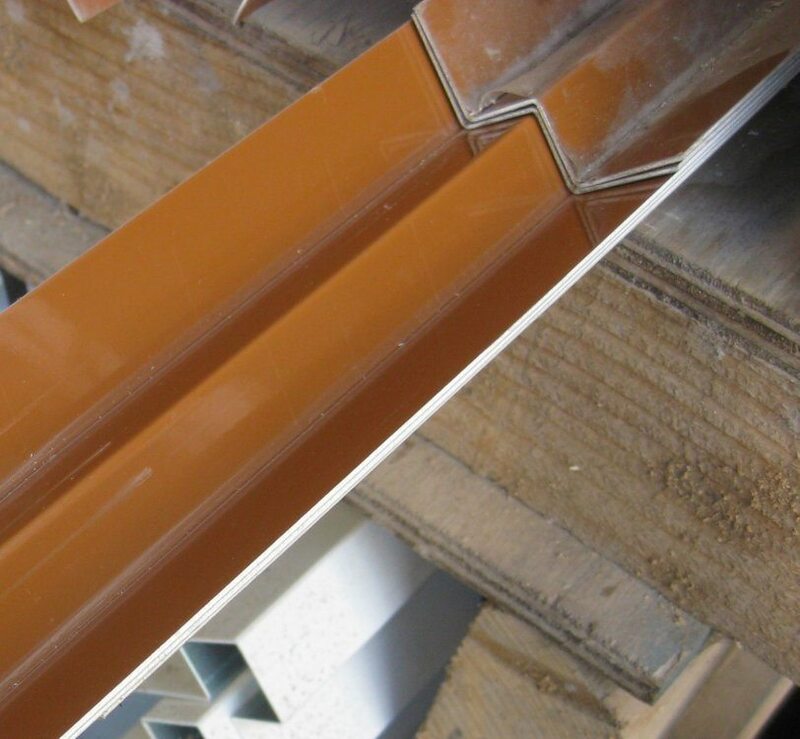 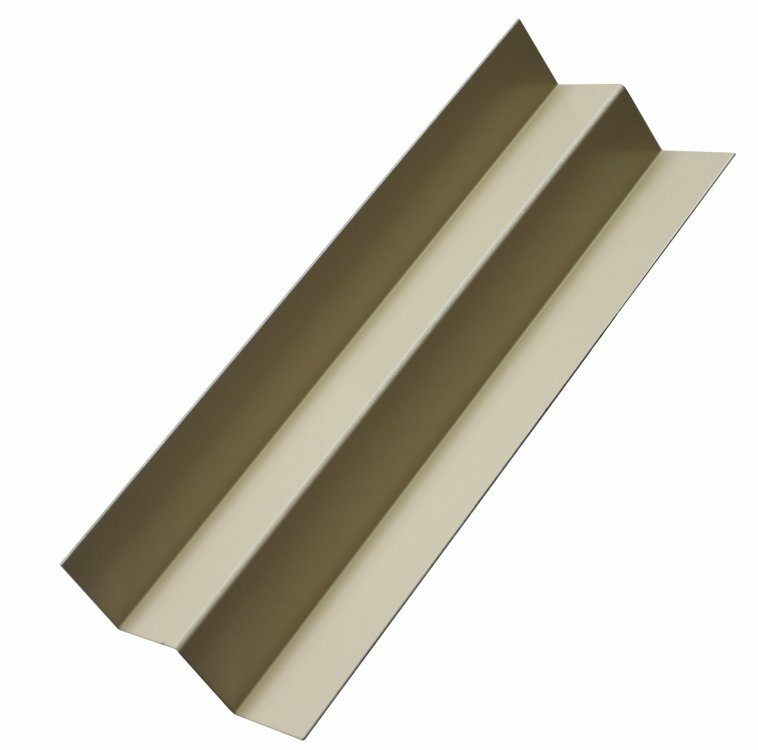 These JamesHardie MetalTrims are manufactured from high quality coated aluminium, and using these internal and external metal corners produces a more professional finish. 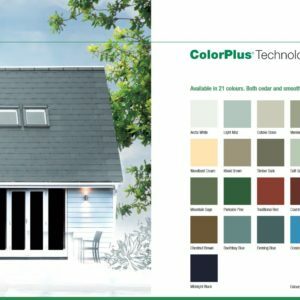 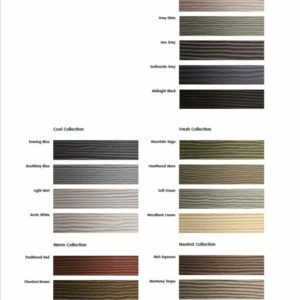 The MetalTrim™ can be easily cut using a hacksaw or chop saw with a metal blade and are available in all 21 HardiePlank® cladding colours. 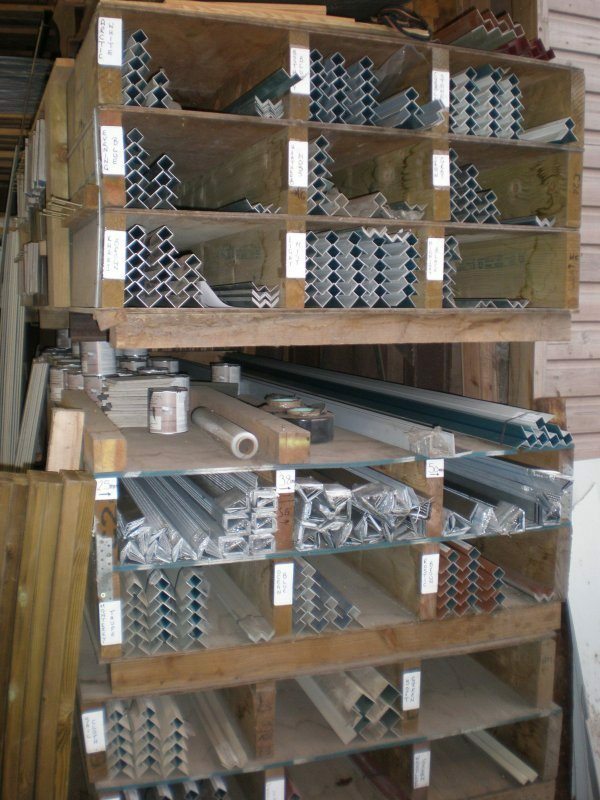 Both internal and external trims are available in 3.0 metre lengths.